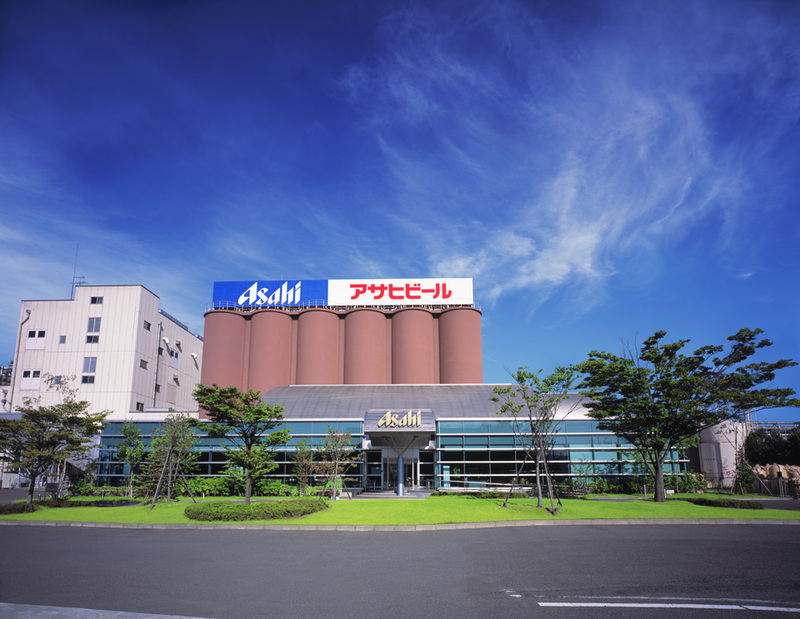 The factory boasts one of the largest production capacity in Japan.The highest quality beer is made with clean water of Adataramountain system, selected raw materials, and world leading technology. The facilities face Route 4 immediately after getting off at MotomiyaInterchange. You can do a factory tour for free and enjoy learning about brewing beer. At the end of the tour there is also beer tasting. There are also soft drinks for drivers and underage persons, etc.